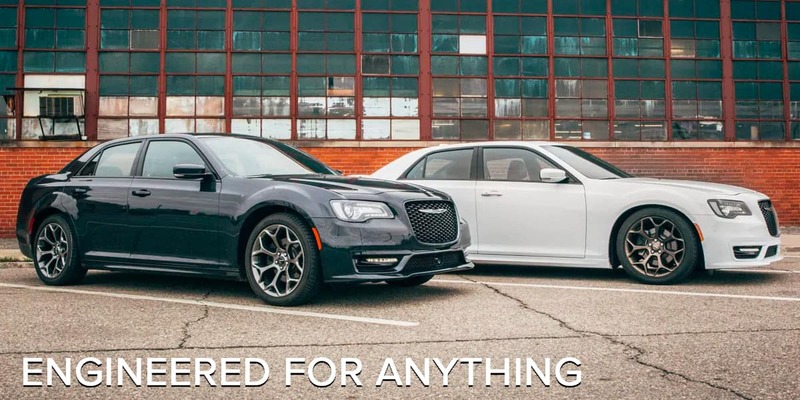 Enhanced performance built to stand out from the crowd, only in the new 2019 Chrysler 300. This redefined model features an available 5.7L HEMI® engine that produces Best-in-Class 363 horsepower and 394 pound-feet of torque. Top this off with available All-Wheel Drive that will never fail to leave a lasting impression behind the wheel. 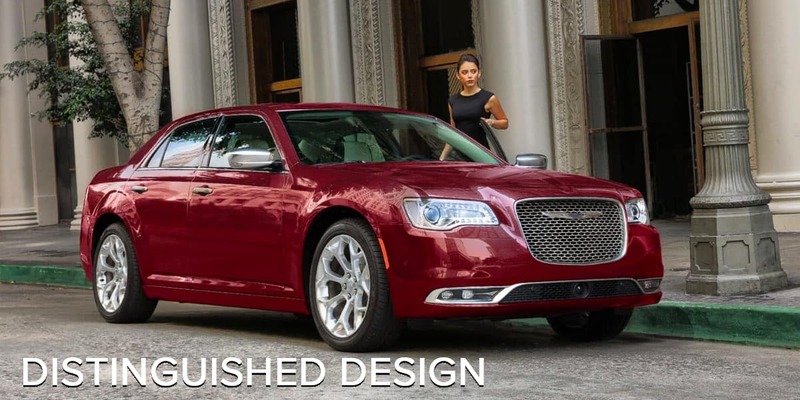 What makes the 2019 Chrysler 300 even better? There is an available S Model Appearance Package that features an exceptional body-color fascia accented with signature headlamps, a black chrome grille, premium LED fog lamps, and a body-color rear spoiler. Let this spacious new model spice up your ride. You can also count on a worry-free driving experience that makes the safety of you and your family members a priority. 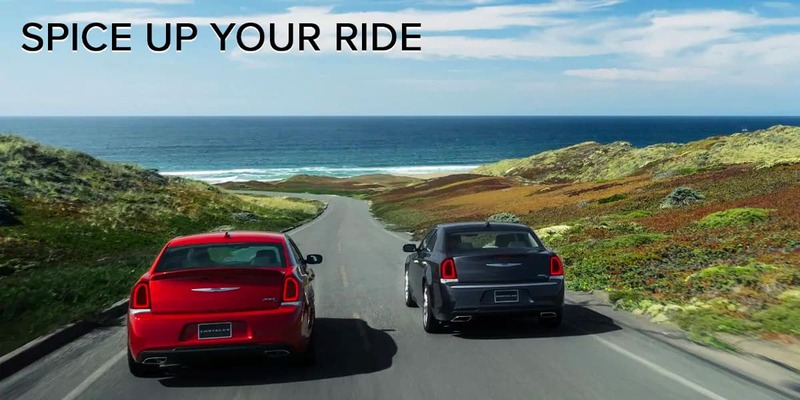 Safety features including Full-Speed Forward Collision Warning with Active Braking, Adaptive Cruise Control, and many more are packed on the 2019 Chrysler 300 that come standard or available. Having trouble parking in compact spaces? Leave all your worries behind, the Available ParkSense® and Rear Park Assist senses low speeds to detect stationary objects in front or behind the vehicle.